Utah continues to have one of the highest suicide rates in the nation with more than 10 Utahns taking their life each week – half of those using a gun, statistics show and among young people the gun is frequently a parent’s firearm. 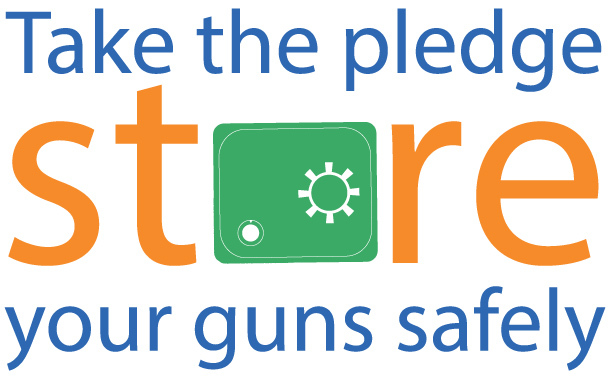 Proposed legislation will be released soon that would offer a state-funded rebate to all gun owners in the concealed-weapons and hunter-education databases for the purchase of a gun safe or trigger lock. 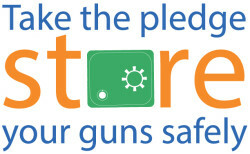 Take our pledge to promote safe storage of firearms to prevent accidental injuries and youth suicide. Show that you care about Utah’s youth.